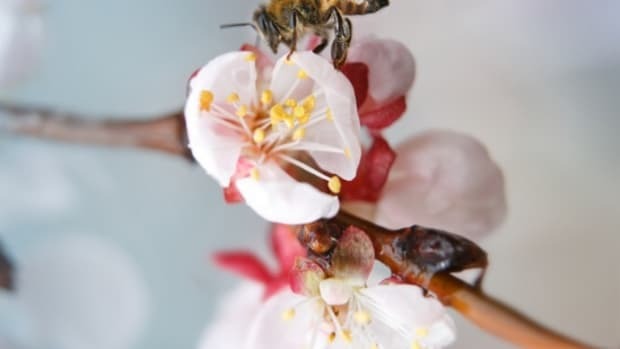 Honey bees and other pollinators can breathe a less toxic breath of fresh air after a federal appeals court ruled against the Environmental Protection Agency’s approval of sulfoxaflor, a particularly troublesome pesticide produced by Dow AgroSciences. Dow markets sulfoxaflor as a foliar spray for use on crops including citrus, cotton, grapes, soybeans, stone fruits, nuts, strawberries, and potatoes. 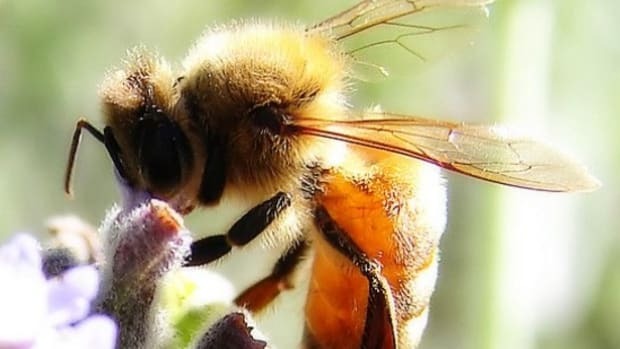 But U.S. beekeepers petitioned the EPA to withdraw the approval for the pesticide, claiming that the agency’s own research found sulfoxaflor to be "highly toxic to honey bees, and other insect pollinators." 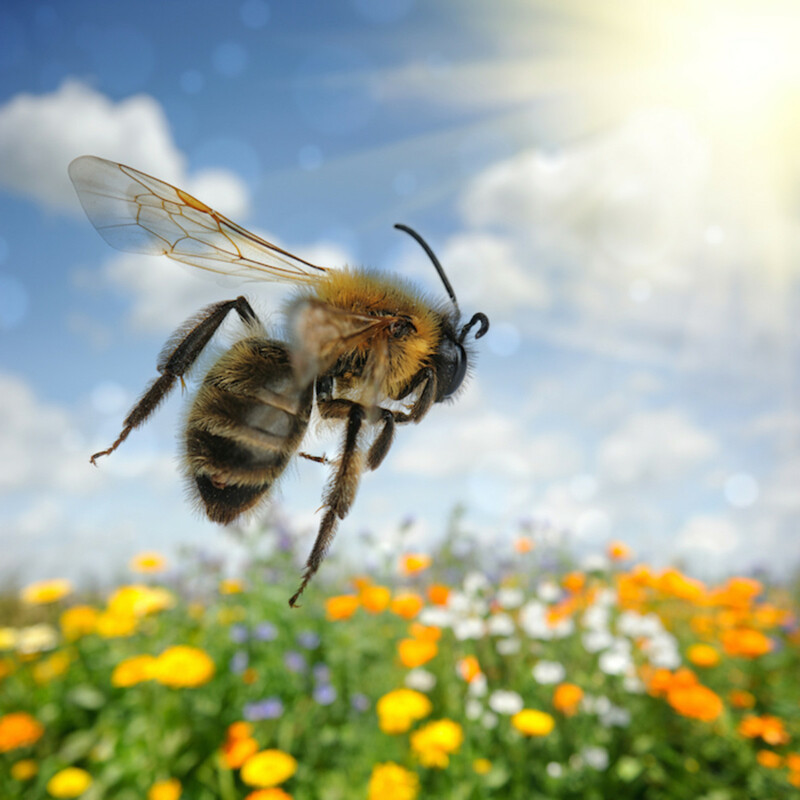 The court’s ruling agreed with the beekeepers, citing the "precariousness of bee populations" and Dow’s "flawed and limited data" as its reason for overturning the EPA’s approval of the chemical. 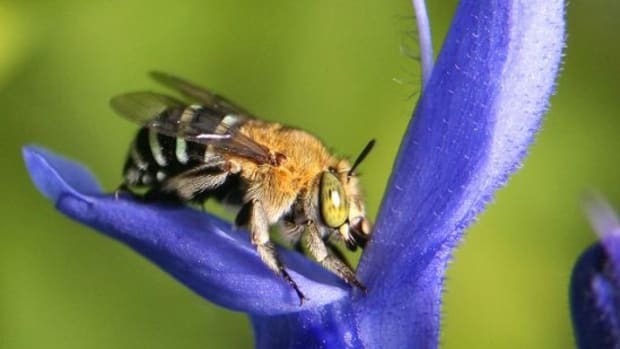 In its decision, the court said the EPA’s decision was based on "inconclusive or insufficient data on the effect... on brood development and long-term [bee] colony health." 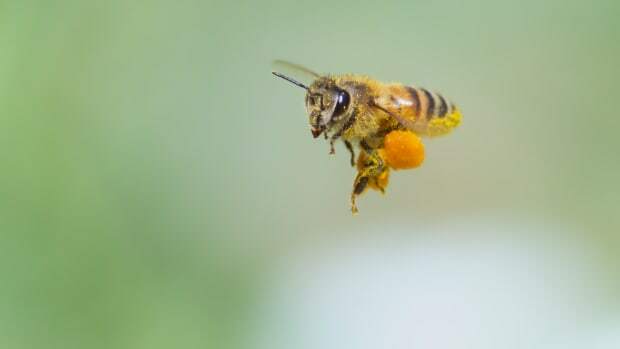 “That&apos;s a problem, the court added, because pesticides can cause subtle harm to bees that don&apos;t kill them but that ‘ripple through the hive,’ which is an ‘interdependent superorganism,&apos;” reports Mother Jones. 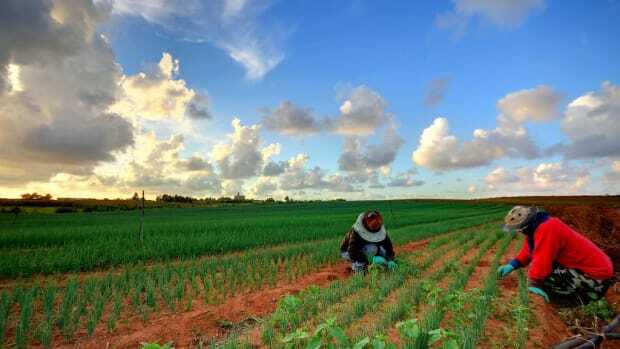 "The EPA doesn&apos;t have that [hive-level] information on very many insecticides, if any," Loarie said. And according to Mother Jones, the EPA failed to gather sufficient data on the effects of sulfoxaflor, overlooking “major gaps” in the research before finally approving the pesticide a few months later, despite asking Dow to provide more data that the agency shows no signs of ever receiving. Mother Jones notes that Circuit Judge N.R. 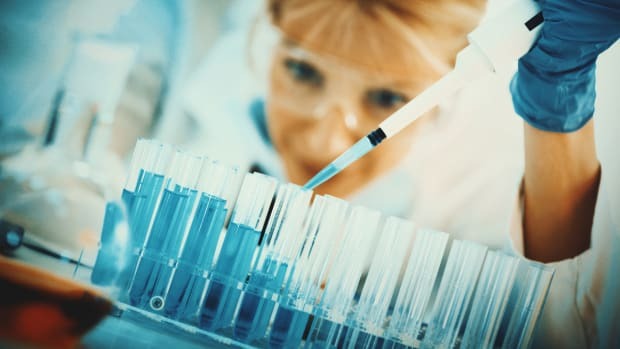 Smith said in the decision: "I am inclined to believe the EPA... decided to register sulfoxaflor unconditionally in response to public pressure for the product and attempted to support its decision retroactively with studies it had previously found inadequate." The judge added, "Such action seems capricious." 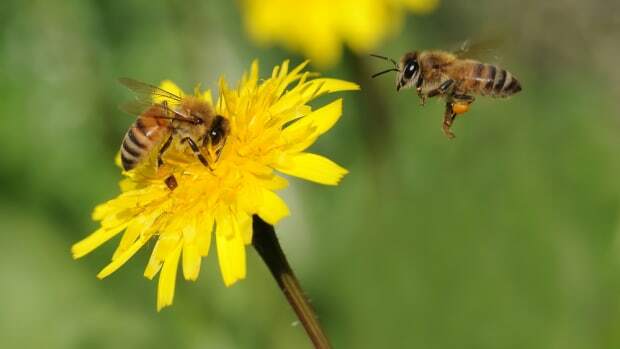 The EPA approved sulfoxaflor in 2013, the same year the European Union enacted a two-year restriction on use of several major neonicotinoid pesticides for their link to declining bee populations. 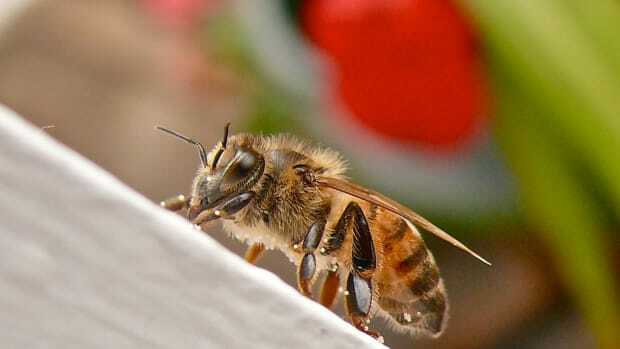 EPA Protecting Honey Bees With Major 'Pesticide-Free Zones' Across U.S.